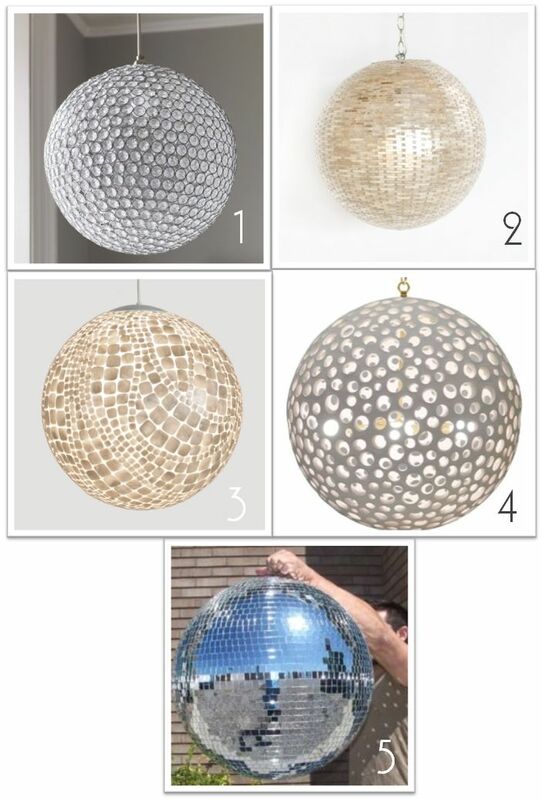 A good friend of mine, who I think has impeccable style and taste, told me she wanted a disco ball for her house. Clearly, I told her it was a terrible idea. Ever since she said that I have seen disco balls everywhere. I am still not on her side but they do seem to be making a comeback. If you don’t want a straight up disco ball, try one of these. I really like the disco inspired chandeliers! This entry was posted in Lighting and tagged disco ball, lighting. Bookmark the permalink.